Karamo Brown’s definition of what it means to be a loving and supportive “modern family" will leave you feeling more moved than Antoni when he sees someone slicing an avocado. Season 3 of Queer Eye premiered on Netflix a little over a week ago, and I’ve already binged the entire season, thrown out every pair of capri pants I’ve mistakenly worn this summer, and reintroduced, “Yas, Queen!” into my vocabulary. The Fab Five is back and just when I thought I had no more tears left to cry, the guys helped get one woman’s confidence back, helped another accept who she is, and gave a father what he needed to repair his relationship with his son. Yup – I was more moved than Antoni when he sees someone slicing an avocado. 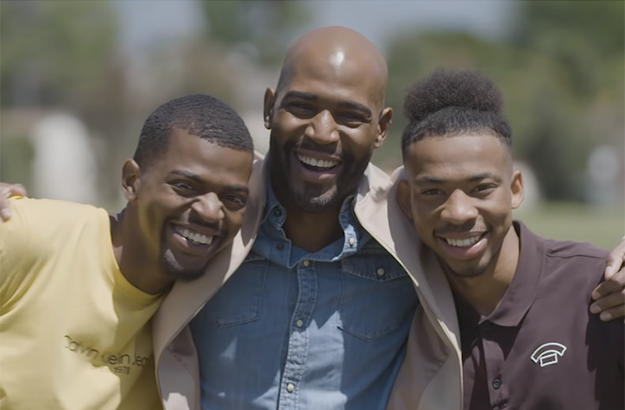 But in episode 2 of the new season, when Karamo Brown – our culture expert, cry guy and a licensed psychotherapist and social worker – shared how he only found out about and met his son in 2007 when his boy was already 10-years-old, we were pleasantly surprised and similarly moved after hearing his story of his “modern family”. Opening up in a video for Parents, Karamo explained that when he was 15, and before he came out, he met his son’s mother who soon became his best friend. “Neither of us came from the best home environments at that time and we found comfort in being able to share our pain with each other. And, uhm, lost our virginity to each other." Shortly after, Stephanie moved away and so did he. They lost contact until 2007, when Karamo received paperwork from the state of Texas for child support for Jason, the son he never knew. Karamo says he was 20 and “selfish”, and understandably so – up until then the only person he had to take care of was himself. He was completely overwhelmed, his son was too. In 2007, Karamo was granted full custody of Jason, with the permission of Jason’s mother. And after spending much of his time with Jason’s half-brother, Christian, Karamo was later granted custody of Christian. Karamo admits that it hasn’t been a walk in the park though. “Being in social work, I knew that it was not to force a relationship it was to let it grow organically.” And while it took some time, everything worked out and sort of fit into place over the years. “My family looks different. People will see all of us and they’ll think we’re brothers and they’re like, ‘Oh, look at these brothers, where are your parents?’ and I’m like, ‘No, I’m dad.’ And then my partner walks up whose like 10 years my senior and is white with grey hair, and they’re like, 'Who's that?’ And it works. And then my sons’ mother walks up and we’re all together and they’re like, ‘What’s going on here?’ But it works because we’re a family and at the end of the day we love each other and support each other. What is your definition of family? 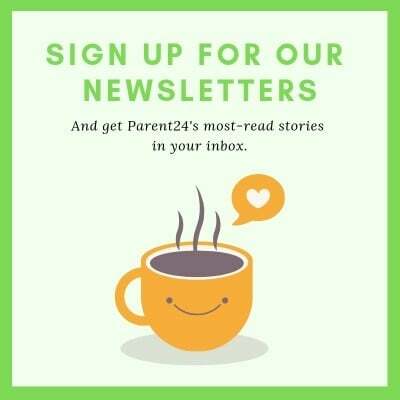 Tell us and we may publish your story.